Watch anime online, stream anime episodes online for free.Watch Naruto Shippuden Episode 54 English version online and free episodes. Anime Episode guide, Chapter Naruto Shippuden Episode 54 English dubbedNightmare Naruto has been having nightmares about the release of the Nine-Tail’s power. 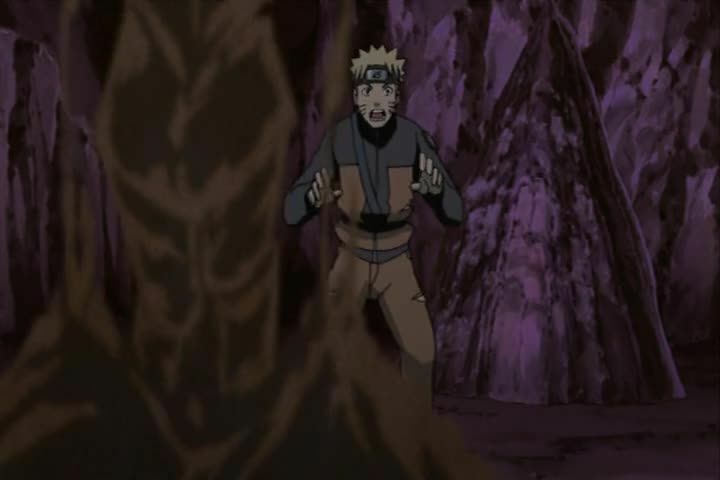 Afterward, Kakashi informs Naruto that he has special training for him that will make him strong quickly. They are cut off by Team 10, who have also come to visit. Sai lunches with them and, trying to make friends by using nicknames, angers Sakura by calling Ino “gorgeous” after concluding that women do not like to hear how they really are.